Last time I described my quest to understand our penchant for evil acts, including what might help us get past this fatal flaw, and what drew me to buy and start reading Peterson’s book 12 Rules for Life. Before I begin to tackle his exact contribution to this quest, I need to summarise the key ideas I’ve gleaned from those who are his forerunners in my investigations. My right-brain has agreed to this because I can pull most of this in from previous posts so it won’t greatly delay its desperately needed return to poetry. 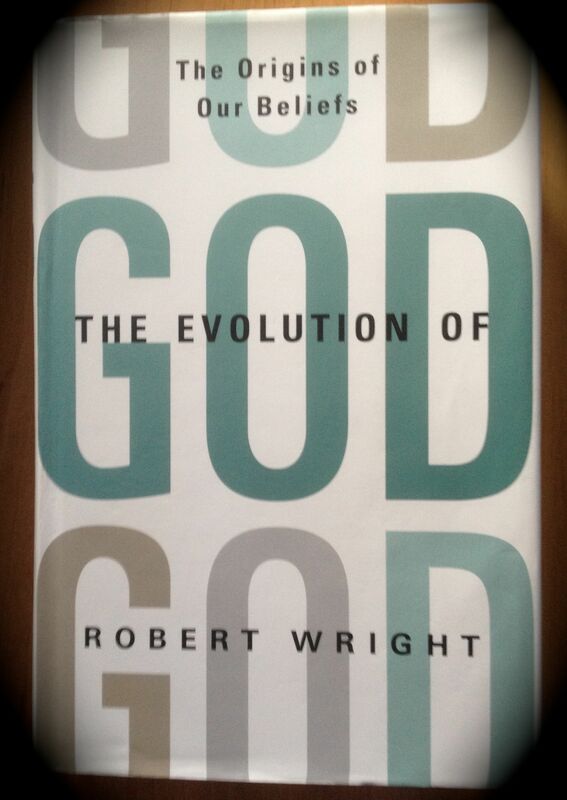 Robert Wright in his book The Evolution of God argues that in evolutionary terms we are being forced to expand our sense of common humanity ever wider if we are not to face destructive challenges. We all base our daily lives on this premise – that our welfare is more important than the welfare of pretty much anyone else, with the possible exception of close kin. . . . We see our own resentments as bona fide grievances and we see the grievances of others as mere resentments. . . . . the salvation of the global social system entails moral progress not just in the sense of human welfare; there has to be as a prerequisite for that growth, a closer encounter by individual human beings with moral truth. At the end of this sequence I will be exploring more fully the implications of this with the help of the diagram on the left. For now all I will say is that it will take a long period of time before enough of us to make a real difference shift from the ‘me now’ position to expanding the compass of our compassionate understanding so that it embraces the whole of humanity.
. . . history has driven us closer and closer to moral truth, and now our moving still closer to moral truth is the only path to salvation . . . 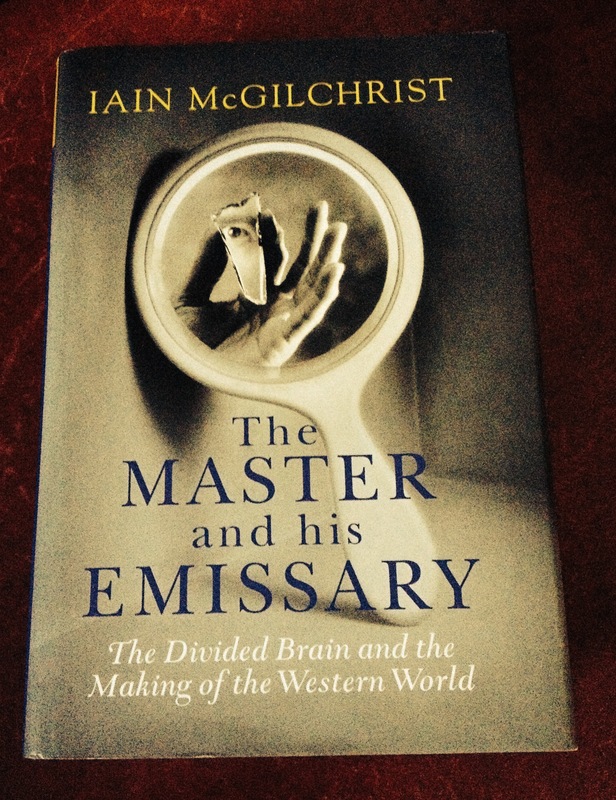 In terms of Wright’s position, entropy notwithstanding, what we need to understand is what is blocking the process he describes of expanding the scope and range of our ‘moral imagination,’ or in my terms the compass of our compassion. 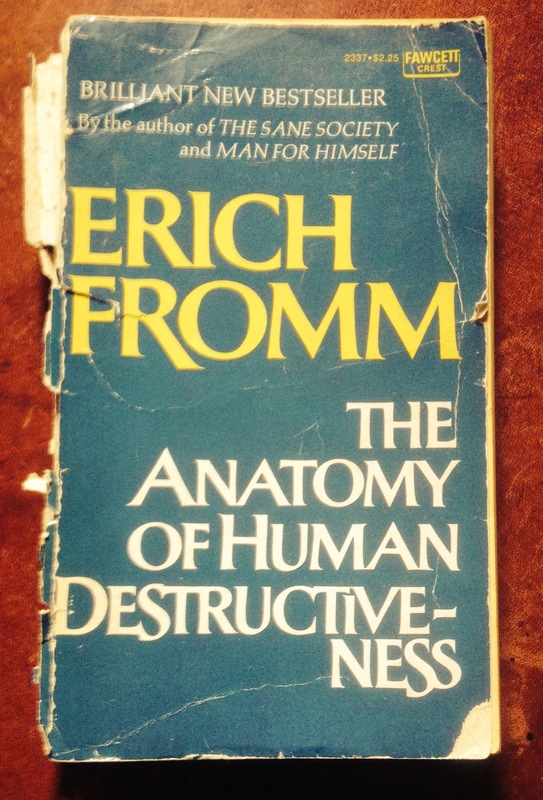 My very battered copy of this classic. The intensity of the need for a frame of orientation explains a fact that has puzzled many students of man, namely the ease with which people fall under the spell of irrational doctrines, either political or religious or of any other nature, when to the one who is not under their influence it seems obvious that they are worthless constructs. . . . . Man would probably not be so suggestive were it not that his need for a cohesive frame of orientation is so vital. The more an ideology pretends to give answers to all questions, the more attractive it is; here may lie the reason why irrational or even plainly insane thought systems can so easily attract the minds of men. But a map is not enough as a guide for action; man also needs a goal that tells him where to go. . . . man, lacking instinctive determination and having a brain that permits him to think of many directions in which he could go, needs an object of total devotion; he needs an object of devotion to be the focal point of all his strivings and the basis for all his effective – and not only proclaimed – values. . . . In being devoted to a goal beyond his isolated ego, he transcends himself and leaves the prison of absolute egocentricity. The objects man’s devotion vary. He can be devoted to an idol which requires him to kill his children or to an ideal the makes him protect children; he can be devoted to the growth of life or to its destruction. He can be devoted to the goal of amassing a fortune, of acquiring power, of destruction, or to that of loving and being productive and courageous. He can be devoted to the most diverse goals and idols; yet while the difference in the objects of devotion are of immense importance, the need for devotion itself is a primary, existential need demanding fulfilment regardless of how this need is fulfilled. When we choose the wrong object of devotion the price can be terrifying. Eric Reitan makes essentially the same point. He warns us that we need to take care that the object of devotion we choose needs to be worthy of our trust. In his book, Is God a delusion?, he explains a key premise that our concept of God, who is in essence entirely unknowable, needs to show Him as deserving of worship: any concept of God that does not fulfil that criterion should be regarded with suspicion. Our idealism, our ideology, will then, in my view, build an identity on the crumbling and treacherous sand of some kind of idolatry, including the secular variations such a Fascism and Nazism. 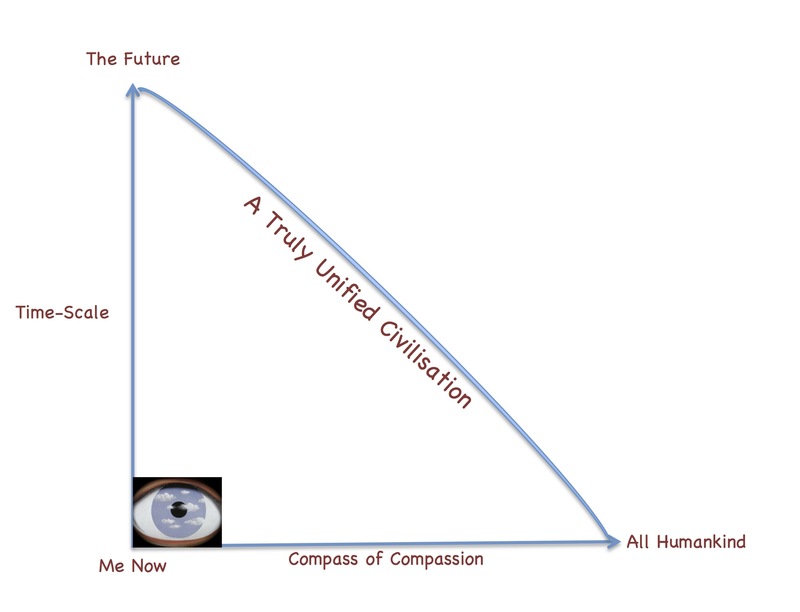 In Wright’s terms, if the compass of our compassion is set too narrow, and we only identify with a subgroup of humanity rather than with humanity as a whole, we’re doomed. There are also social facilitation, group difference and status differential effects. 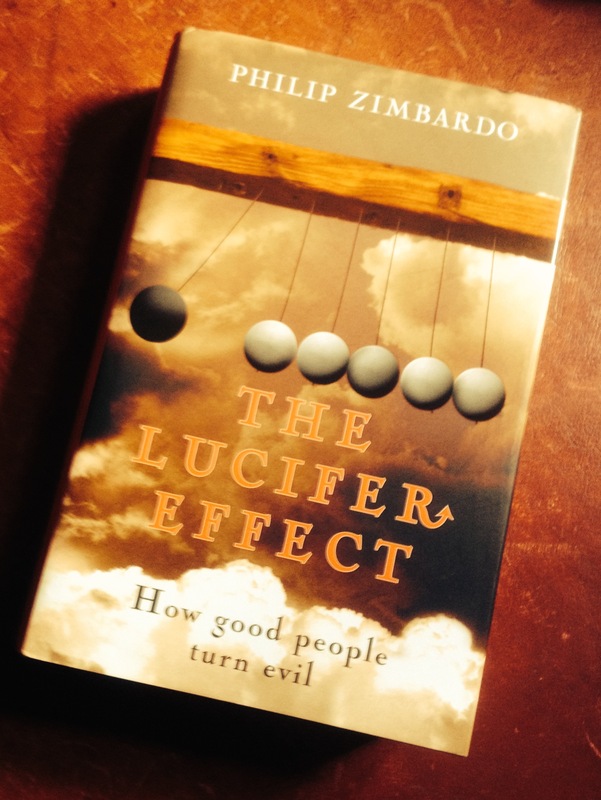 Take, for instance, Zimbardo’s perspective, which is rooted in the study he initiated at Stanford University. Student volunteers were divided randomly into two groups: prisoners and guards. It did not take long for the guards to descend into abusive behaviours that meant the study had to be halted before serious harm was done. From this, and after examining the behaviour of American troops at Abu Ghraib, he came to disturbing conclusions about human behaviour in situations that steer us towards evil. He feels strongly that good people can do bad things, not necessarily because they are bad apples who should bear full responsibility for their crimes, but because they are placed in a bad barrel that rots them. More than that, it is too simplistic to then blame the barrel for the whole problem. The barrel maker has to take his share of the responsibility. Corrupt systems can corrupt good people. Only the minority in his experience are able to resist. The power of such influences is reinforced by Haidt’s idea of the hive effect. Why do the students sing, chant, dance, sway, chop, and stomp so enthusiastically during the game? . 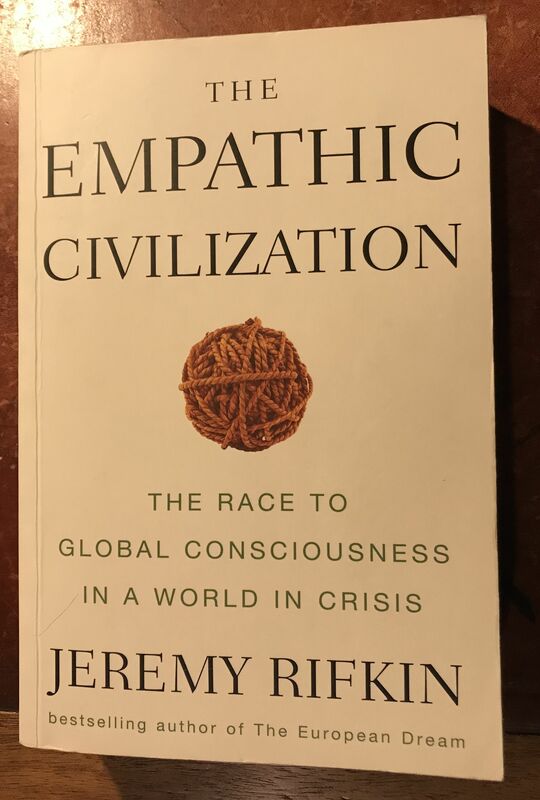 . . From a Durkheimian perspective these behaviors serve a [particular] function, and it is the same one that Durkheim saw at work in most religious rituals: the creation of a community. A college football game is a superb analogy for religion. Being ‘part of a whole’ can have an unacceptable price, though, as I will explore next time. To coincide with the appearance of her new book – Fields of Blood: Religion and the History of Violence – Karen Armstrong published an interesting if not completely convincing piece for the Guardian the day before yesterday. There is an equally interesting riposte by Noel Malcolm in the Telegraph which my good friend, Barney, alerted me to. I shared an extract from her article yesterday. Here is an extract from the response. As I stated yesterday, I think each of them make valuable points. However, for me they fail to address clearly a fundamental aspect of the problem which Jonathan Haidt puts his finger on. Idealism, no matter how valuable it may be in many ways, can become fertile soil for murder and torture. Once you believe anything to strongly that the ends come to justify any means whatsoever you’re sunk in iniquity – an issue I have reblogged about recently. The other factors they adduce can all play a part in the toxic mix, and be used as justifications or act as triggers. None the less, if you remove over-identification with an ideology you significantly reduce the risk of an epidemic of atrocities. It doesn’t matter whether the ideology is religious or secular. Still what they say deserves careful consideration in my view. We need all the help we can get to reach a deeper understanding of the processes that lead to such senseless slaughter. Below is an extract: for the full post see link. ‘Many of us saw religion as harmless nonsense. We thought, if people needed a crutch for consolation, where’s the harm? 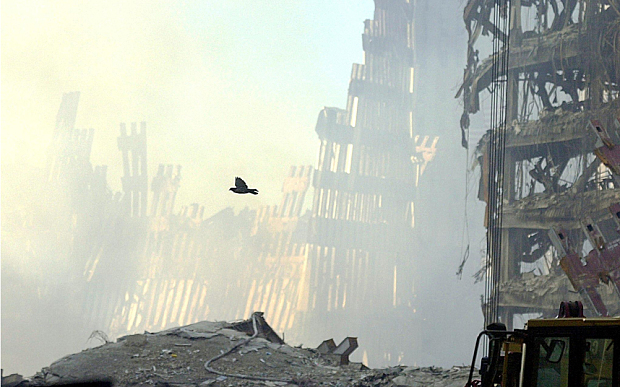 September 11 changed all that.” So said Richard Dawkins, who until his retirement enjoyed the title of Professor for the Public Understanding of Science at Oxford University. Some of us began to wonder whether Dawkins had secretly renegotiated the terms of his job, becoming instead the Professor for the Public Misunderstanding of Religion. To argue that one act of terrorism, however extreme, committed by members of one radical movement proved the harmfulness of all religion was a strange piece of reasoning. But, undeniably, it caught a popular mood, and the Dawkins-Hitchens denunciation of religious faith as a force for evil in the world has been on a roll ever since. If the argument here were just about radical Islamism, this debate would at least have a clear and narrow focus. But the Dawkinsite argument is grafted on to an older tradition of anti-religious rhetoric going back to Enlightenment thinkers such as Voltaire, who compiled an entire history of religiously inspired mayhem – from the brutal campaigns of the ancient Israelites to the Crusades, the Spanish Inquisition and the many “wars of religion” in western Europe. This is a heavy burden for any would-be defender of the faith to pick up and deal with. Karen Armstrong does not flinch from this task. A prolific author of books about religion, she seems to have the right qualifications to be a moderate, non-dogmatic apologist for it: as a former nun, she can see things, so to speak, from both sides of the convent wall. Previously she has written about early religious history as well as modern fundamentalism; her new book runs from the one to the other, from Gilgamesh to bin Laden, covering almost five millennia of human experience in between. This is both an apologia and a history book, aimed always at supplying the context of what may look like religiously motivated episodes of violence, in order to show that religion as such was not the prime cause.